Have you recently (or not so recently) learned about craft beer? Are you interested in trying some but don’t know where you could possibly get some from? Don’t worry — you have come to the right blog. If you live in Wisconsin (preferably near Madison), then the Minhas Craft Brewery can take care of your craft beer needs. 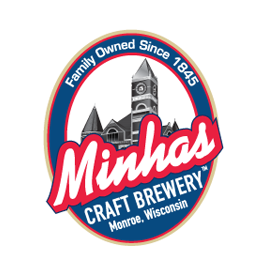 Located in Monroe, the “Cheese Capital of the USA”, the Minhas Craft Brewery has been in operation for over a century. That’s over a hundred years! In other words, it’s one of the oldest micro-breweries still in operation in the USA. And it’s also one of the best. Often hailed as one of the top attractions in Monroe, the Minhas Craft Brewery caters to the needs of local and tourists alike. It is known to produce quality, premium brews such as the Lazy Mutt Ale and the Swiss Amber. 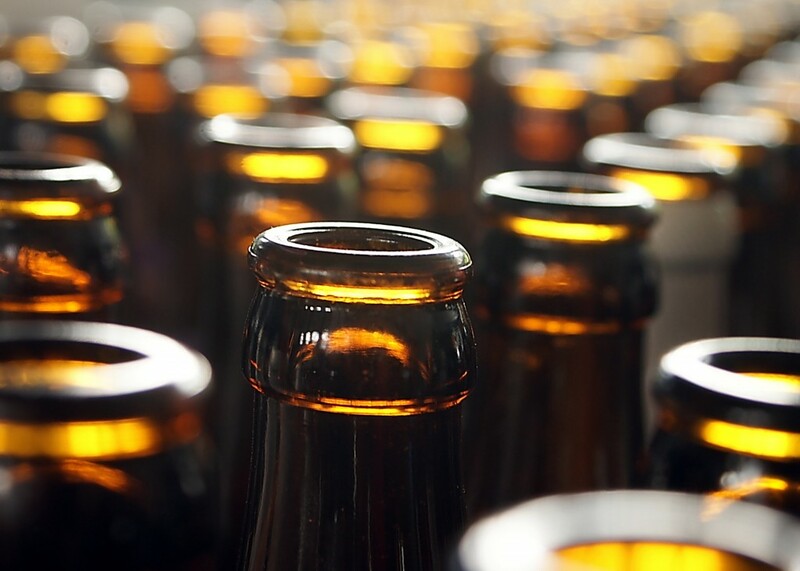 Regardless of whether you are an avid beer lover or an occasional drinker, you are sure to find something that pleases you at the Minhas Craft Brewery. And like every self-respecting (micro-)brewery out there, the Minhas Craft Brewery also offers a Wisconsin brewery tour to its customers. If you’ve ever wanted to see the behind-the-scenes of a brewery where craft beer is made and see in real life how said craft beer is made, then join us one of our tour the next time you’re close by. The tour runs 7 days a week and only costs $10 per entry. It’s ideal if you have some friends to bring along with you!